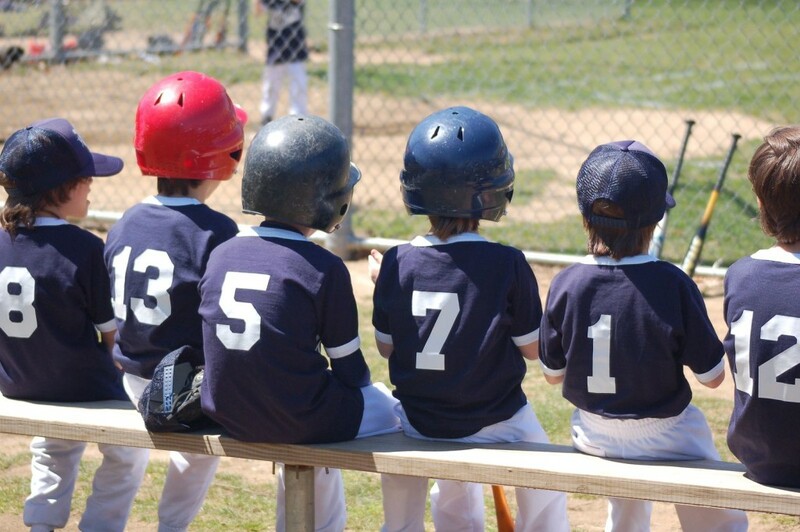 I recently came across an article about a trend in some parts of the country for youth baseball to be shrinking, both in Little League and other leagues. No, no, tell me it isn’t true! Apparently, it is true. This is happening for a lot of reasons. In some areas, select teams are pulling away from rec side of things, and becoming competitive or travel teams. Now, some competitive teams provide a good opportunity for kids. However, often times, the competitive side is way overdone for the age of the kids. It’s too much pressure, and too tough a schedule for many of them. It just isn’t fun any more. So in some areas, there’s a small but steady stream of players moving from rec to competitive to quitting baseball. So this trend results in fewer coaches and players available for rec, and once a league starts this shrinking pattern, it keeps on going. Once they get down to 2-3 teams, no one wants to just keep playing the same teams over and over, so they lose interest. Baseball also gets competition from faster-paced sports like flag football, soccer, and some others. Plus, with the advent of video games, some kids don’t do sports at all. They’re indoors on the couch, playing some electronic game. Anyway, the problem is quite complex, and there is no simple solution. However, I believe one of the solutions is that the leagues themselves need to be proactive. They need to recruit good coaches, train new coaches so they know what they’re doing. They need to do extra things to make it enjoyable for the kids. Sometimes, they need to spruce up the ball fields. Outreach is another key. Just remember, coaches, when we’re out there, doing our best to teach these kids and inspire them to love baseball: we’re not only helping kids, we’re helping to preserve America’s pastime. Thank you for this FB page. Uh yogi berra is a misunderstood genius. And the most competitive maybe of all time. Imo. Read his stuff. Game should be fun whether travel ball competition or not. Imo.